A 25% non-refundable deposit is required to secure your date, and the final balance is due on the day of your party. Sugar Hi has a mandatory drop-off only policy. If you have to postpone your party due to unforeseen circumstances, we will gladly work with you to choose an alternative date for your event within three months of the original date. Please note that your deposit is nonrefundable. Morning parties can substitute pizza and juice with bagels and orange juice. If you would like to add on food, coffee or other beverages for parents, please advise Sugar Hi staff of this the day before your event. Please be aware that outside food or beverages are not permitted (with the exception of food allergies, where the child brings their own food). Please contact us for additional food and drink options. Come celebrate your child’s birthday in our party room. Each option includes a 90 minute party for a minimum of 10 children with a variety of fun activities. If your child loves ice cream, getting messy and creative…this one’s for you. 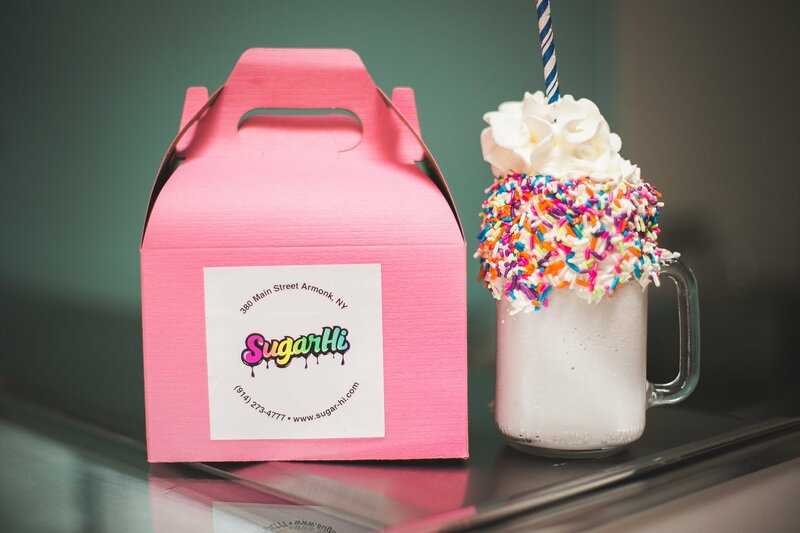 Each child will have the opportunity to make his or her own freak shake creation, and enjoy it right there! This party includes games appropriate for the birthday child’s age, ranging from pass the jellybean, whipped cream bubble gum, marshmallow toss, the great candy pass and more. 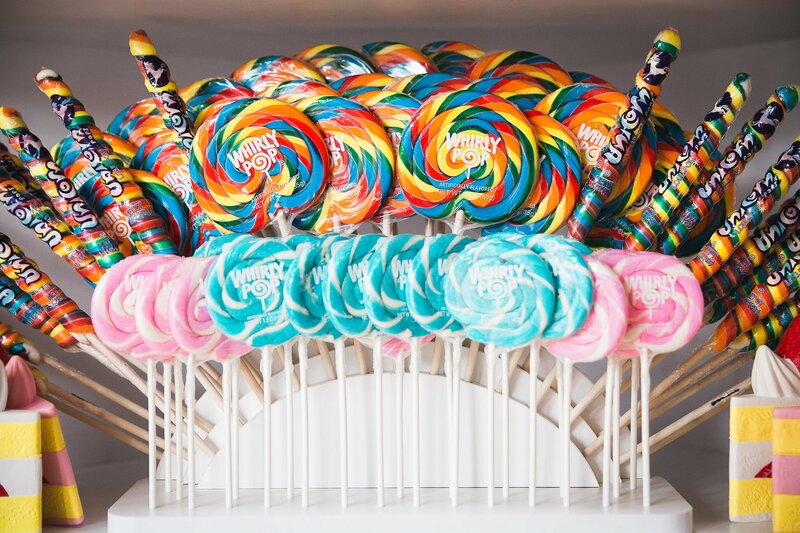 Lastly, choose from a list of candy themed craft projects, that each guest will create and take home.